Authorities wouldn't reveal where the dog was located or if they have a suspect. 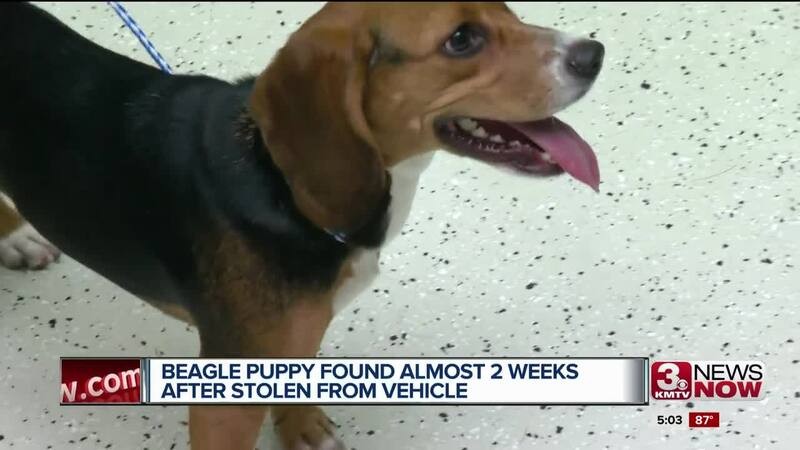 The widely shared video of Lucky the Beagle being stolen off the back of a Nebraska Humane Society truck led to a Crimestoppers tip — and ultimately the dog's recovery . "We're thrilled to find Lucky. The owner's been distraught, obviously," said Mark Langan, vice president of field operations for the Nebraska Humane Society , said Friday morning after media were allowed to get a look at a very energetic dog. "The owner is extremely happy that he's going to be reunited with this dog." Langan said Lucky was returned in "really good shape." "We're gladly going to pay the $1,000 reward for that tip to Crimestoppers that resulted in us locating Lucky," he said. A neighbor took the video of the Aug. 3 incident; it was posted on social media and distributed to authorities and local media, which Langan credits with Lucky's safe return. 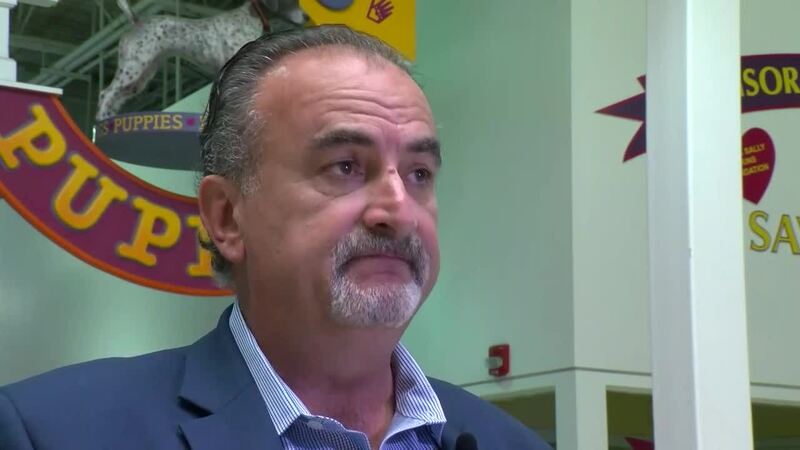 "Our investigators did a great job this week knocking on doors, shaking the bushes, talking to people resulting in the dog being brought to us yesterday by a source who's going to stay anonymous," Langan said. It was the only time an animal has been stolen off a truck in at least 14 years, Langan said. "In fairness, we had a lot of people standing around that animal control van that were there regarding this eviction process, and this guy walked right past them and got the dog out of the van," he said. NHS animal control officers will now take more care to lock doors, Langan said. "I doubt this will happen again," he said.